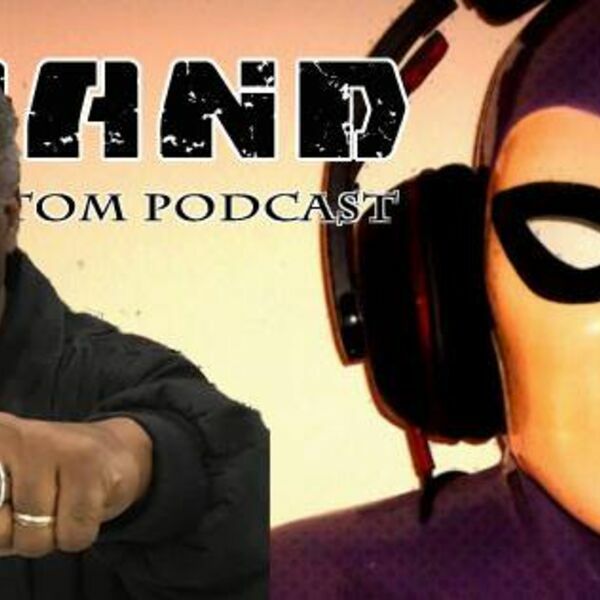 In this episode we are honoured to be joined by one of the most prolific The Phantom Daily newspaper strip artists, and the only one to share his initials with our hero! Keith Williams picked up the strip after Sy Barry retired and, together with penciller George Olesen, worked on the strip from 1994-2005. In total, he inked 32 Daily stories and was at the helm when the 1996 Billy Zane film premiered. Post 2005, Keith also inked The Phantom stories for both Moonstone (the Captain Action crossover stories) and Egmont. Armed with a host of queries from Patreon supporters who were given the opportunity to submit their questions, Jermayn and Dan are able to have a truly wide-ranging conversation with the New York based artist. ​​In the podcast Keith chats about his heroes in the comic art world and shares the time he sought advice from his teacher and mentor, the legendary Will Eisner - "Should I take up this offer of doing The Phantom strip?" It's fascinating to hear how Keith faced the daunting task of taking over from Sy Barry, the man who many phans consider to be the greatest Phantom artist of all time. Keith also reflects on working with three different authors in Lee Falk, Claes Reimerthi, and Tony DePaul. One particularly compelling part of the conversation is as Keith reflects on being an African-American artist working on what some critics perceive to be a comic strip troubled with a white supremacist hero and other racist undertones. We know you will enjoy this conversation with a very unassuming and humble man, who played a crucial role in the journey of our hero.